After nearly 20 years of delighting Epcot guests through music, fireworks, fire torches and more, Disney announced last September that “IllumiNations: Reflections of Earth” would be ending late summer of 2019. 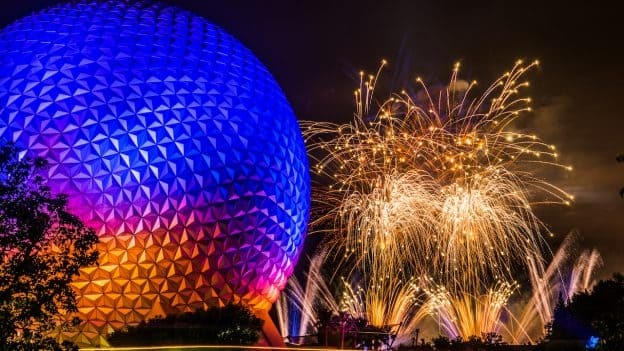 The good thing is, if you won’t be able to make it to the parks by then, or would still like to watch it after it’s gone, Disney has announced that Disney Parks Live will be streaming the nighttime spectacular live from Epcot on March 28th. The live stream will take place Thursday, March 28 at 8:55 p.m. ET. To watch the stream, simply visit the Disney Parks Blog, or head to their YouTube channel on March 28. DPB has also promised an exciting “look ahead” at the fun in store for Walt Disney World Resort guests in 2019. 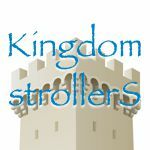 Will you be tuning in to this live stream? We’re sure the tears will be streaming, too.